Although you might consider your furry friends part of the family, the law does not. In other words, if you decide to end your marriage, the pets will be lumped in with vehicles, furniture, and other personal property. With guidance from a divorce attorney, though, you can still devise some kind of custody arrangement. 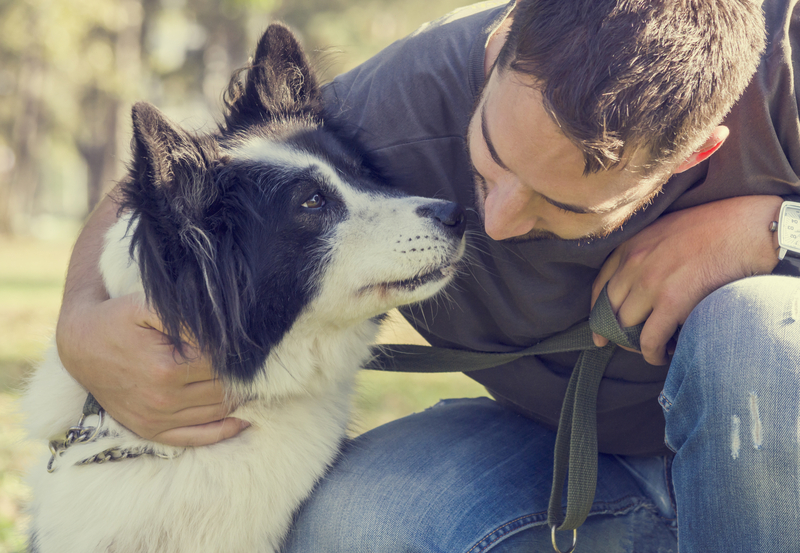 Here is what all pet owners in the state of Wisconsin should know about determining who gets the dog or cat in the event of a divorce. How Might a Judge Determine Who Gets the Pets? When a divorcing couple cannot agree on which spouse gets to keep the pets, a judge will have the final say. Although a traditional custody battle will not ensue because pets are considered personal property, the judge will consider various factors when trying to decide the best possible arrangement. For example, if one spouse adopted the animals before getting married, they would likely get to keep them. Other factors that can affect the outcome include which party is the primary caregiver for the pets and which person has the most accommodating lifestyle. If the couple shares children, the judge may simplify matters by ordering the pet visitation schedule to be the same as the children’s schedule. What if the Couple Breeds & Sells Animals? If a couple breeds animals, their pets will be treated as assets during divorce proceedings. If they have established a thriving business selling these animals, for example, it will be approached like any other joint business venture. That means the couple can choose to continue running the company together, sell it, or devise an arrangement in which one spouse buys out the other. If you breed animals with your spouse, a divorce attorney can help determine the best approach given the circumstances. If you’re worried about losing access to lovable pets after ending your marriage, get in touch with the divorce attorneys at Osborne, Tripp & Schmidt in Sparta, WI. Their team is comprised of four knowledgeable and experienced lawyers who practice in a variety of areas. In addition to family law, for example, they are well-versed in real estate, criminal defense, personal injury, estate planning, and bankruptcy laws. To get in touch with a divorce attorney on their team, fill out the form on their website or call (608) 269-2400.